Our Children’s Yoga Teacher Training is a course designed to combine yoga with a passion for working with children, creating a fun and stimulating environment where kids can shine…taking their own light into their everyday lives for all to see! 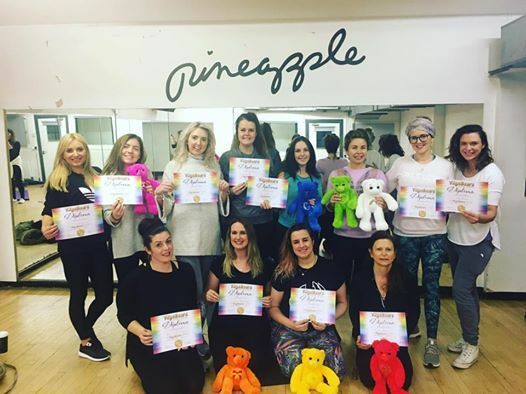 Created and conceived by Estelle Cartlidge (pictured right), this course will give you the skills to make yoga fun and accessible to all children, using a wide range of techniques to tap into children’s very own ‘superpowers’. 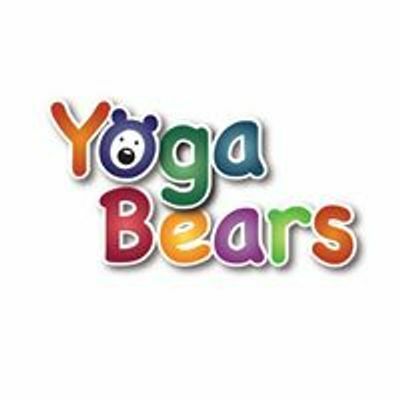 With over 15 years experience of working with children, from babies to adolescence, Estelle has created YogaBears as a tool to use the ever-increasing known benefits of yoga, to help children find their voice and tap into their emotions and inner-wisdom, all whilst in a safe and happy environment. 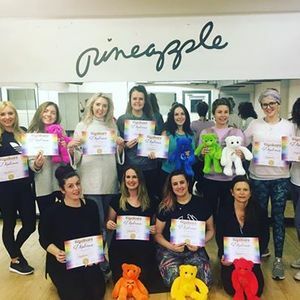 We have seen huge transformations in many children at YogaBears, and we now want to pass on our teachings to the next generation of YogaBears Teachers…you will also find this course helps you to re-connect with your own inner-child, and tap into your superpowers!